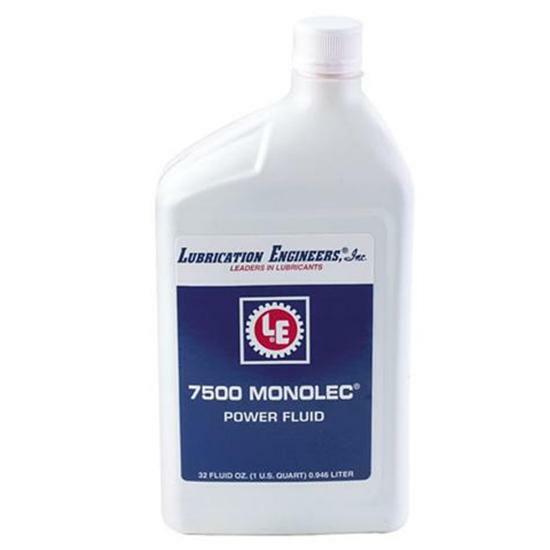 Lubrication Engineers 7500 LE Power Steering Fluid, 1 Qt. This power steering fluid is compatible with all racing power steering systems. Non-foaming, even at high temperatures. The best we have found. 1 quart. If you’ve got about 20 minutes free, follow along as Redline Synthetic Oil’s Cameron Evans explains some of the primary differences between the variety of oils and lubricants available in the market today. Lake Speed Jr., from Driven Racing Oil, answers the question "what viscosity grade should I run". He explains what viscosity really means and some key factors to keep in mind when selecting the right viscosity grade for your engine and application. General information on engine oil, including selection recommendations. So what's the difference between DOT 3 and DOT 4, or DOT 5 and DOT 5.1? Every type of brake fluid has a specific boiling point and water absorbing quality and we can show you which fluid is best for your application. Sometimes manually bleeding your brakes isn't the best option for you. In this case you can also take a look at our guide on how to gravity bleed the brake system.